The Fifth Chakra is the color blue-green and is located at the base of the throat. 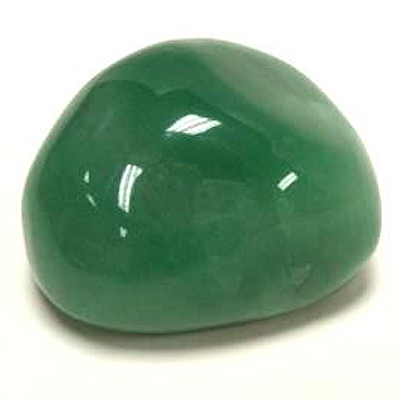 The Fifth Chakra Stone helps you to speak your truth and express yourself freely, in a clear, strong voice. Fifth Chakra Stone gives balance to your creative expression and helps you speak with clarity and good intention. 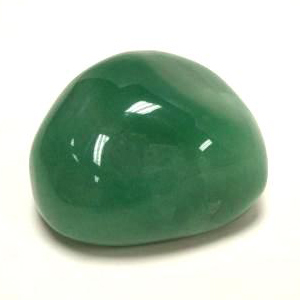 Amplify your throat chakra with Aventurine. The Fifth Chakra Stone promotes self-expression, communication and fluent thoughts.